Bigger and better than ever before – the 9th edition of our Watch Of The Year concluded with a final gala i Warsaw’s Sobanski Palace. 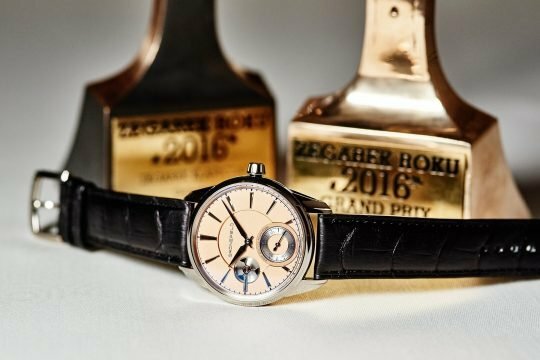 The Grand winner this year – our 2018 Grand Prix – is A. Lange & Söhne. Hereby we’re happy to present you the winners of the 9th edition of our Watch Of The Year – our take on the most interesting, the best, most complicated and most beautiful watch creations of past 12 months. 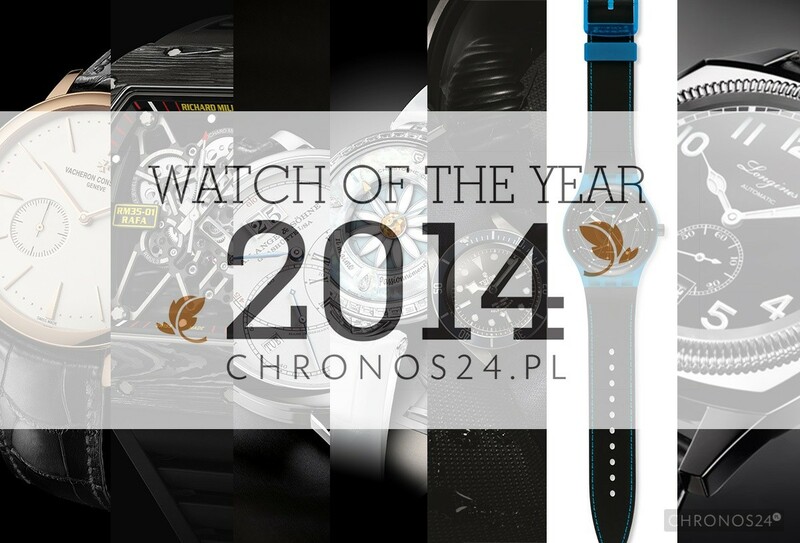 Record breaking, 8th edition of our “Watch Of The Year” by CH24.PL has come to a happy end. Traditionally the grand finale was celebrated in Sobanski’s Palace in Warsaw. After turbulent debates, tight voting and substantive discussion jury of this year’s “Watch of the Year” had come to a conclusion – here are the most interesting watch debuts of the past 12 months. 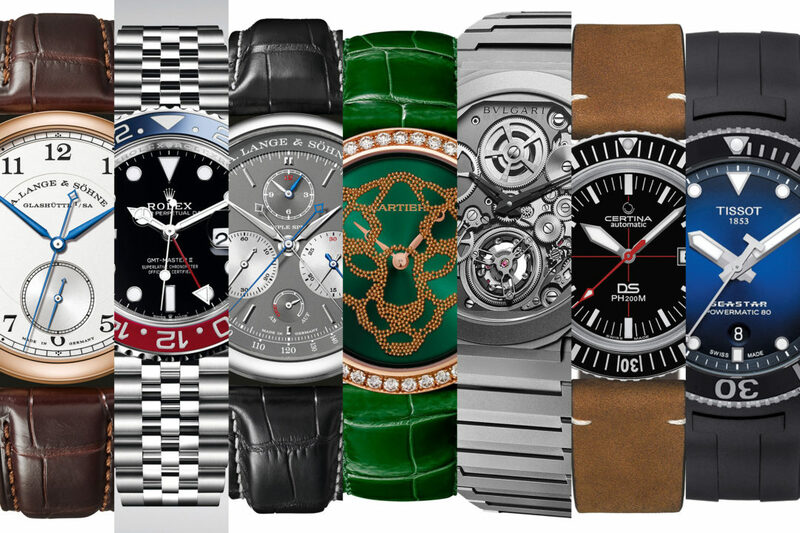 For already the 8th consecutive time CH24.PL selects and awards most interesting watch debutes of past 12 months. For the first time the Public Prize will be chosen by you from among 60 nominated timepieces. 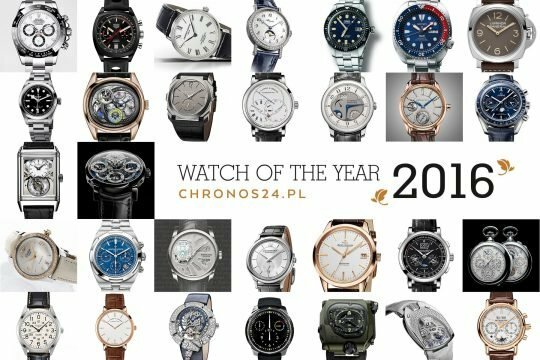 Already for the 7th consecutive time we successfully ended yet another “Watch of the Year” by CH24.PL. 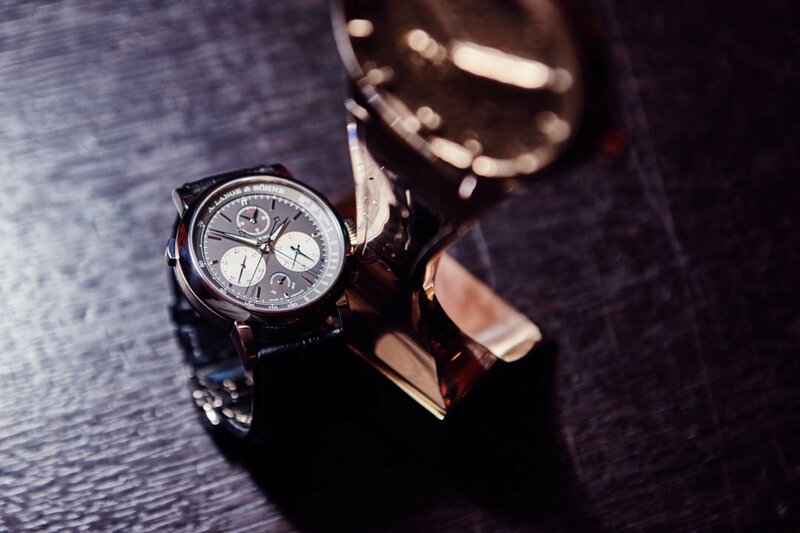 This time the evening all belonged to the horological brothers form the Netherlands – the Grönefelds. 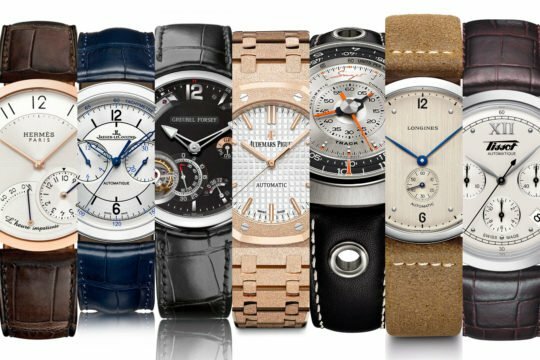 Already for the 7th time CH24.PL selects and awards the most interesting watches, presented over the course of past year. 30 nominated pieces competes in a race for 9 statuettes, and one of them is given by you – our dear readers. 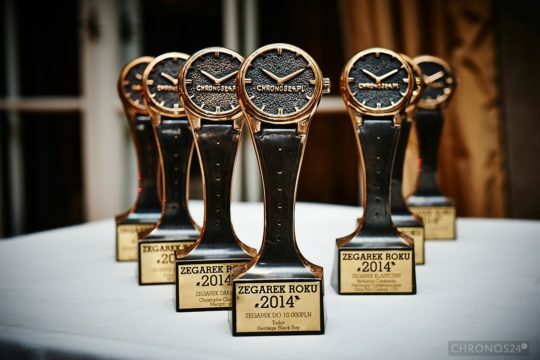 It is already 5 years that CH24.PL awards most interesting watch premiers of the past 12 months. The jubilee edition was topped by special dinner gala in the home of our partner – Polish Business Roundtable Club. Hereby we present you the winners of the 5th edition of “Watch of The Year” – our choice of the most interesting timepieces from last 12 months.